We are Ship Suppliers specialists with a broad variety of products of the best quality, provided directly to you. 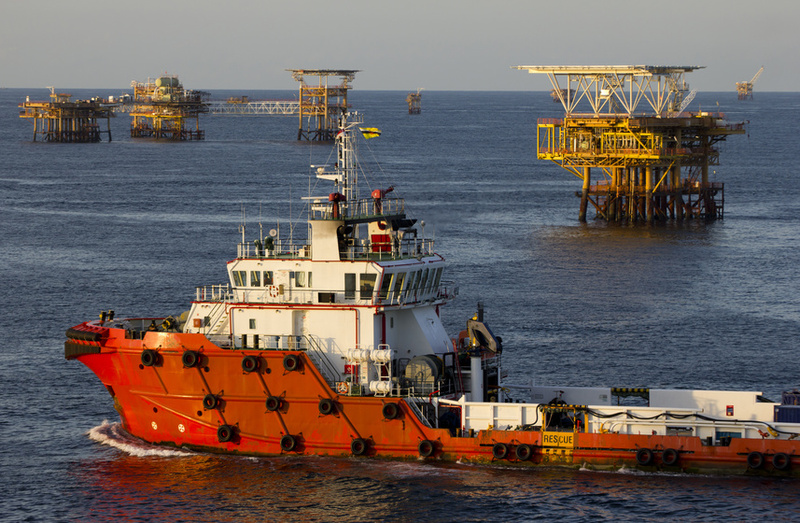 Rhika Ship Chandlers is a company based in Mexico operating since 2003 and conveniently located at both Gulf of Mexico and Pacific areas of this country. We take care of your orders in a fast and efficient way offering you priority at your satisfaction, in a way your ship’s crew can enjoy excelent quality products. Our commitment is to satisfy your needs providing you high quality products and reliable services at affordable prices and outstanding response time. We are delighted to have the opportunity to work for you by supplying crew's food, maintenance supplies, cleaning compounds, laundry services, bonded store, provisions, deck store and a wide variety of services. 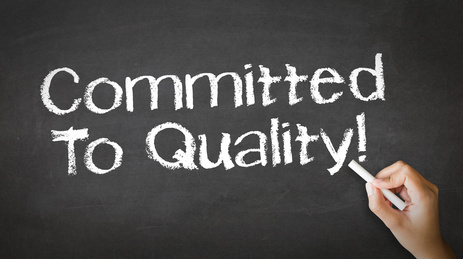 The products we supply are of the highest quality and comply with international standards. Whatever you may need we can provide it to you. We firmly believe that a friendly, personal and knowledgeable attention to your needs will give you a satisfactory and high level business relationship that will surely make you prefer our services. In addition we offer the best quality products at the lowest possible price. Our team has a high level of service and will fill and deliver your order at the shortest time. We hope that you find our website informative and easy to use and welcome any comments you may have.